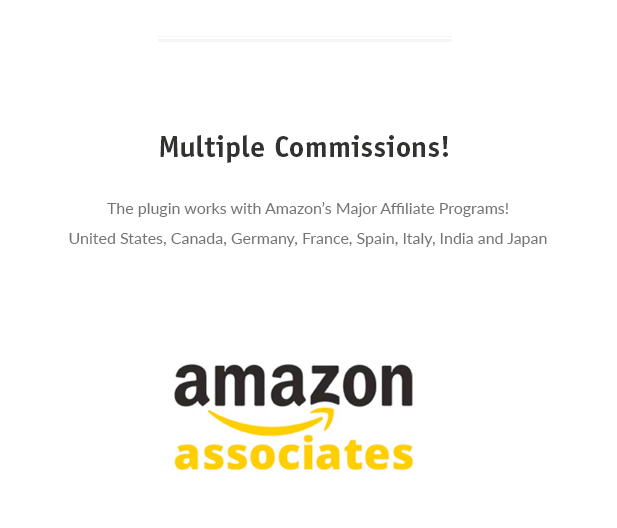 The AzonBerg Amazon Affiliates plugin extends the WordPress block editor functionality by adding useful extra block element to it. No coding necessary, no amazon API keys, the plugin works as is. Embed Amazon Products into WordPress! 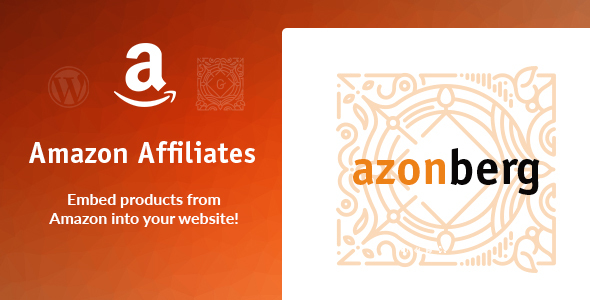 Using this AzonBerg block you will be able to embed any product from Amazon into any WordPress page / post! 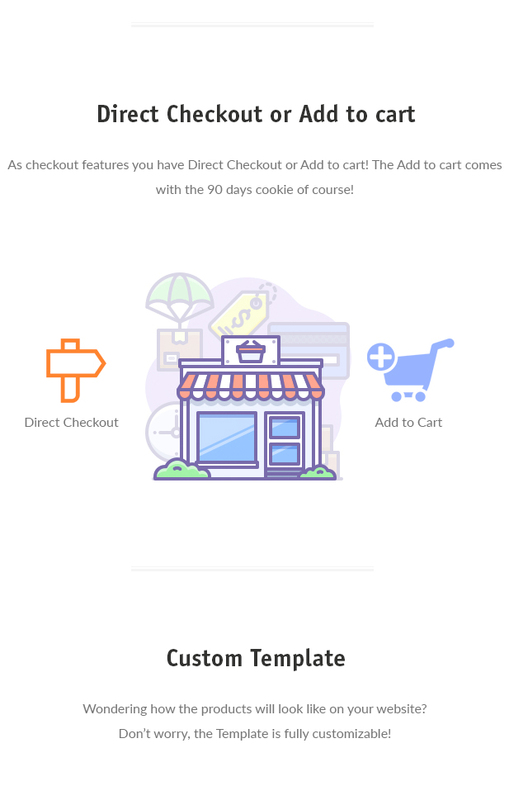 Embed Custom ASIN List – using this plugin, if you already have an Amazon ASIN list you can display the products in just a few clicks! To easily create ASIN list, we recommend using the WooZone Chrome Extension!